My Thoughts! When Allure Magazine deems a product as one of the Best in Beauty, you know you must have it! Unlike the other vitamin c serums I've used, OZ Naturals Vitamin C Serum contains Ferulic Acid which provides antioxidant and sun-protective benefits to skin. 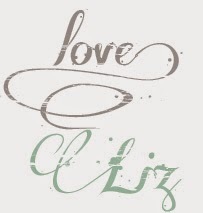 I love how fast serums absorb into the skin and the benefits from OZ Naturals. 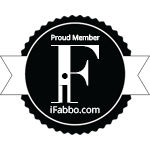 I've noticed dark spots fading and my skin tone is nicely even. You can order OZ Naturals Vitamin C Serum through Amazon for $22.49 (U.S.D. before taxes and shipping). Have you tried anything by OZ Naturals? 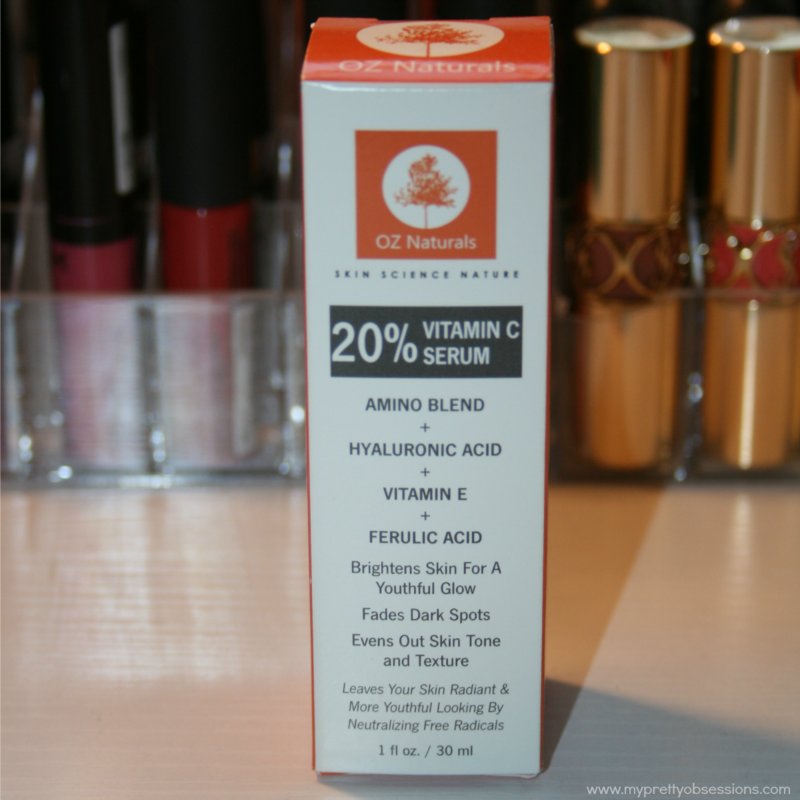 What's your favorite Vitamin C serum? This sounds fabulous! I love vitamin C serums. 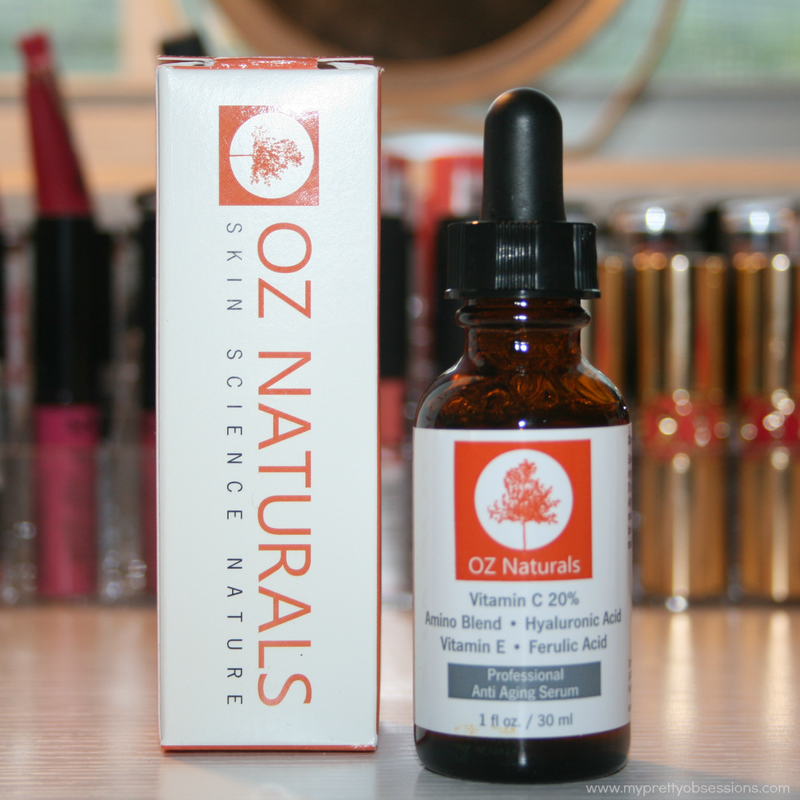 I've tried the hyaluronic acid serum from OZ Naturals, and it's great. I'm almost out of it!